2012.03.06 | Richard J. Goodrich and Albert Lukaszewski. A Reader’s Greek New Testament. 2nd edition. Grand Rapids: Zondervan, 2007. Pp. 576. ISBN: 0310273781. Reviewed by Michael A. Clark, University of Birmingham. 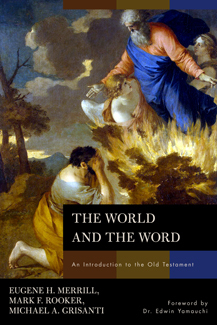 RBECS would like to thank Zondervan for kindly providing us with a review copy.